Introduced in 1914 and possessing great horizontal and climbing speed, the Ca.20 was the first monoplane fighter built in the world. Had it been fully appreciated, Italy’s dependence on French fighter designs, which continued throughout the First World War, would have probably been very limited. It was derived from the Ca.18 with the addition of the more powerful 110 hp Le Rhone and a special front cowling to minimise drag. The wings had been clipped to obtain greater speed. This visual comparison between the Ca.4 (redesignated Ca.40 after the war) and the 1914 Ca.20 illustrates the rapid strides in aviation technology brought about by the war. 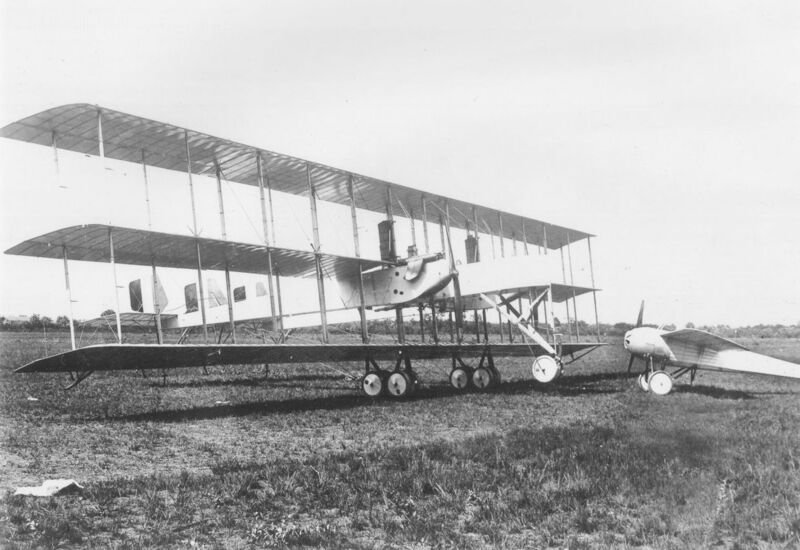 While the structural parts of the both aircraft were quite similar, before the war a project of the Ca.4's size would have been inconceivable. A 1,000 h.p. Caproni Triplane, of 1917, nose to nose with a 100 h.p. 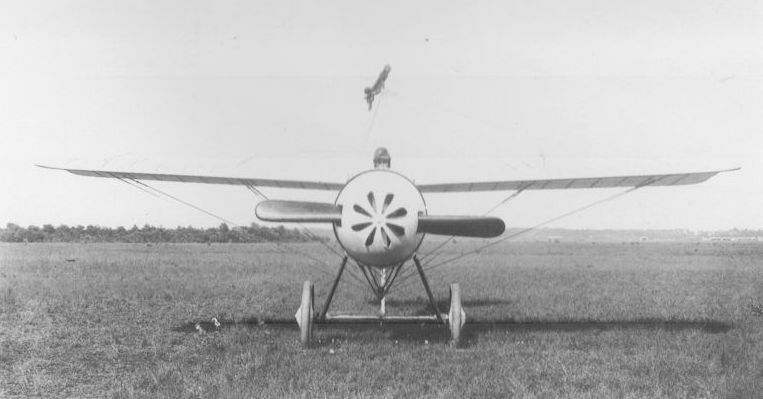 Caproni Monoplane of 1915 type.